Like having your own lake in your own back yard! Large hardwoods everywhere, along with great building sites. 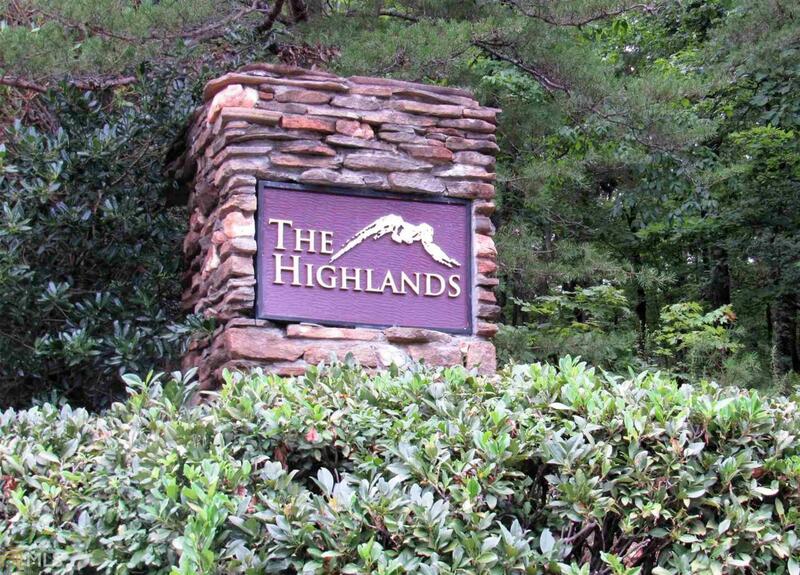 Next door to private The Orchard Golf & Country Club, just a couple miles to Hwy 365 and on to Clayton or Clarkesville for upscale dining and shopping. Not ready to build? Consider taking advantage of available owner financing!